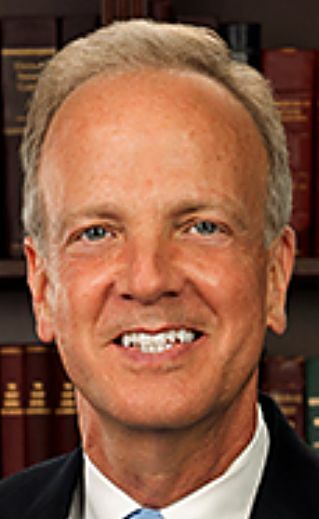 Sen. Jerry Moran, R-Kan., said Feb. 14 that wheat and sorghum as well as cotton and dairy need attention in the next farm bill. In an op/ed published in the Hays Post, Moran wrote, “So far, the farm bill discussion has largely been focused on the unique challenges facing dairy and cotton producers. These farmers are important to Kansas and the country, and I am eager to be an ally in working toward solutions for these producers.